Our aim: to improve people’s quality of life in their most private living space by making the difference. 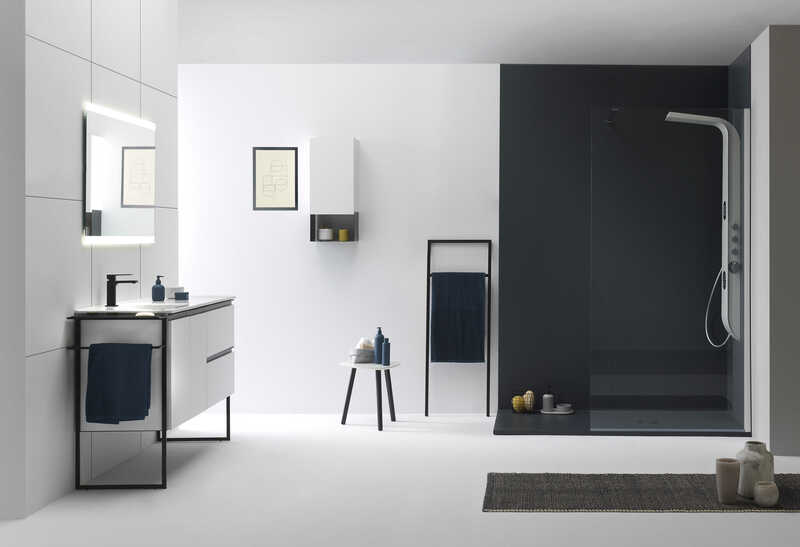 Royo forms part of the group RGIB, Royo Group International Bathroom. In Royo we care about the value of our brand, which is why we belong to entities where leading companies share synergies and enhance their international image. At Royo, we have more than 45 years of experience exporting to 60 countries. 80% of our business is generated in the international market. Innovation is one of our main strengths and our R&D&I centre is made up of a large team of engineers and designers. We constantly experiment with materials and designs that increase the quality and functionality of our products to offer better solutions to your needs. We create products that can be used globally, but with local needs also considered. That is why we are present in 5 of the 6 continents with products conceived and designed according to the tastes of each region.